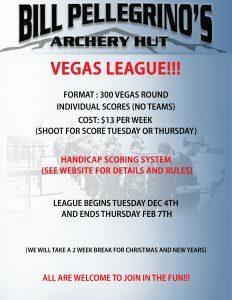 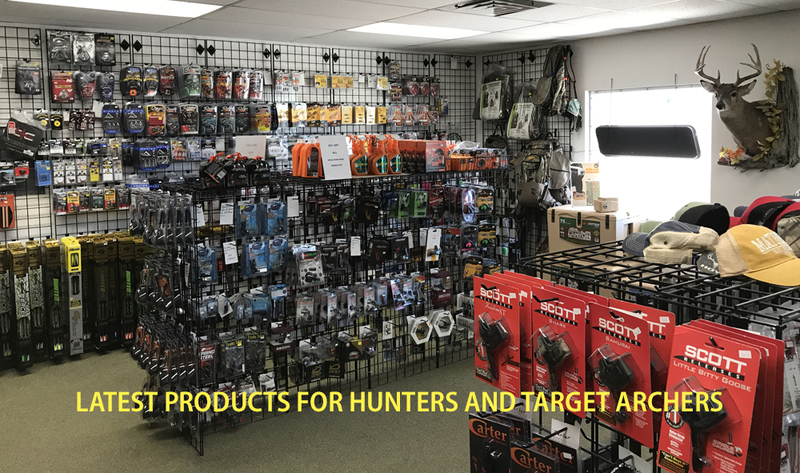 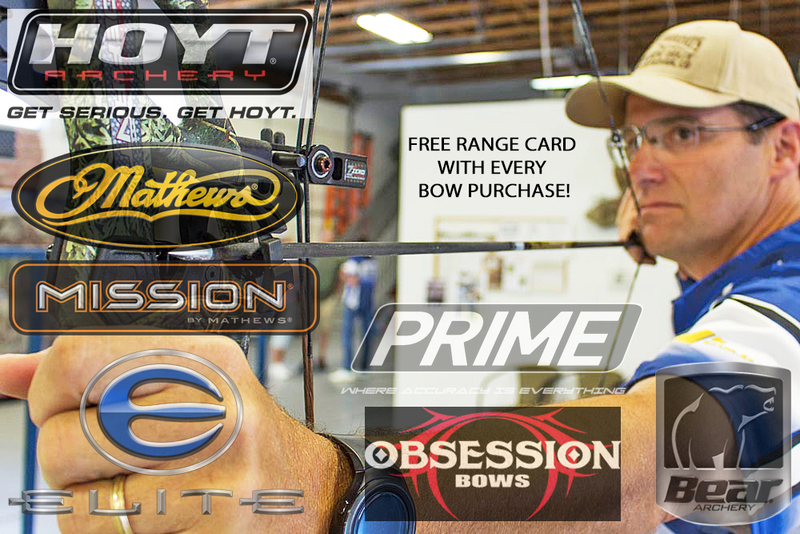 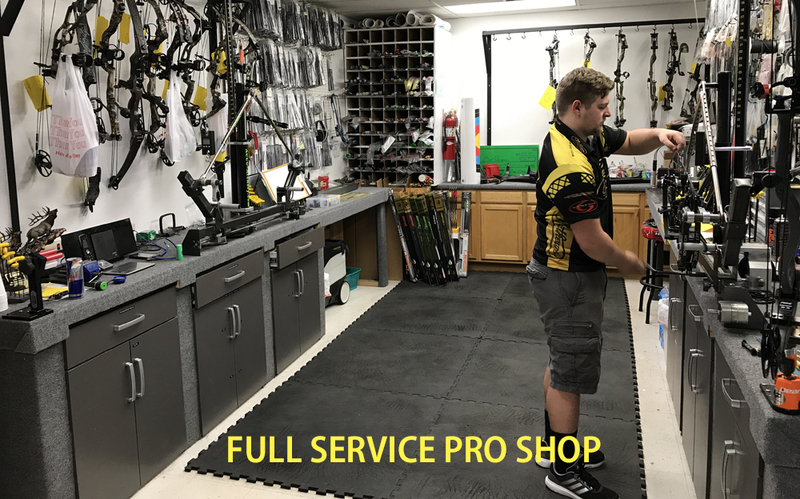 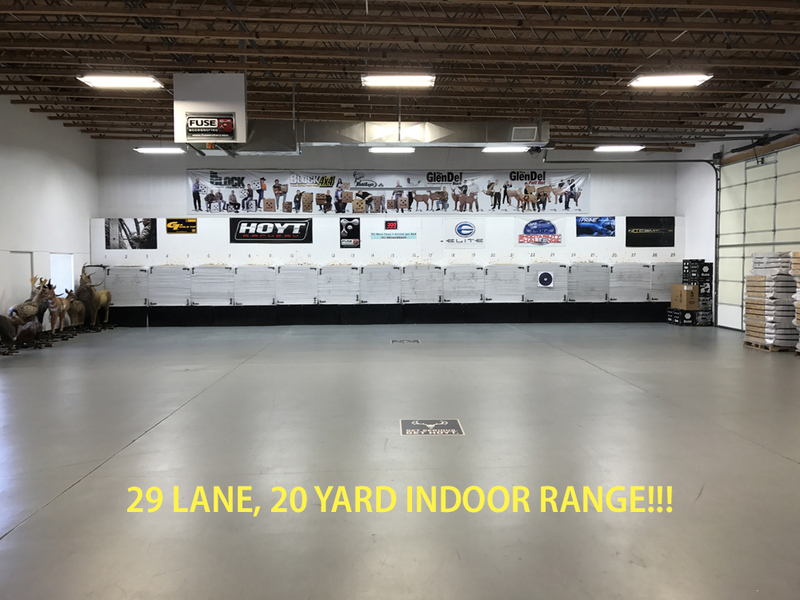 WANT A DEAL ON AN INTRO TO ARCHERY LESSON? 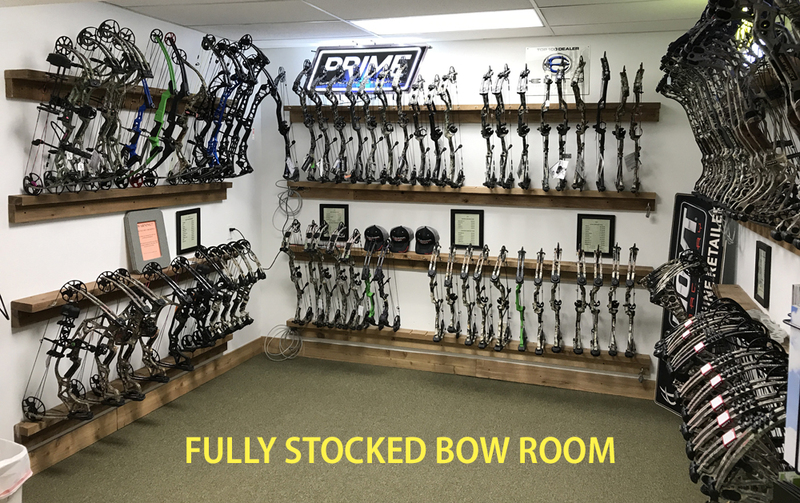 CLICK THE LINK BELOW TO VIEW OUR GROUPON! 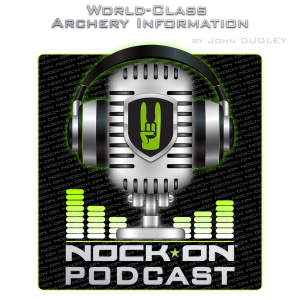 CHECK OUT THE PODCAST BELOW WHERE BILL DISCUSSES BROADHEADS WITH NOCK ON TV’S JOHN DUDLEY!! !